In addition to conveyance of information and knowledge about social franchising models, the topics of financing and the question were dealt with in the frame of panel discussions and lectures, in which way economy, institutions and politics may work together for the same cause, in order to achieve substantial influence for society through sincere commitment of enterprises. Dan Berelowitz, founder of the International Centre for Social Franchising (ICSF, London) reported in general about experiences with social franchising in the UK and presented a large number of successful models. The ICSF supports, in addition to various other activities, social projects in multiplying through social franchising. Furthermore, successful best-practice examples in our country were presented, which are becoming widespread as social franchising models and are on their way towards this goal, respectively. 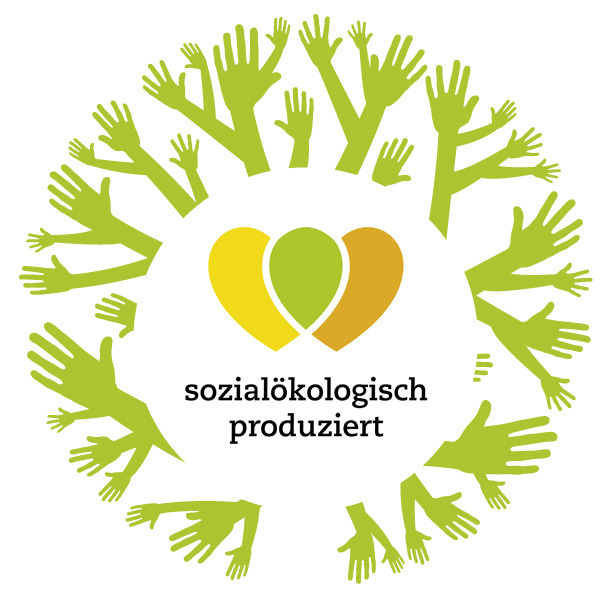 It will be interesting to watch the further developments of social franchising in Austria and the whole of Europe. The SoPro Innovation Platform found practical starting points. This platform is the first European member of the European Social Franchising Network (ESFN). "Waste container recycling", products produced by social enterprises, such as snow shovels and garden tools, which are directly cut out from used plastic waste containers, is listed as a best-practice example. The model of social franchising might be an interesting array of procedures for multiplication already in the near future for further SoPro model projects.